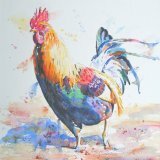 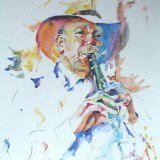 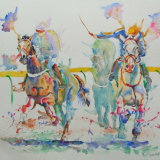 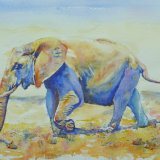 David Wells is an international award-winning artist who paints mainly in watercolour. 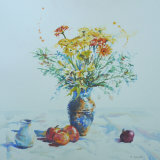 His paintings have been published in both Leisure Painter and The Artist magazines. 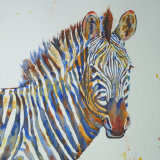 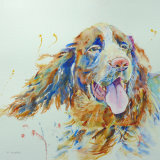 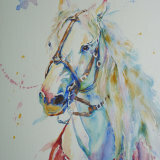 He paints most subjects but particularly likes to paint people, animals and buildings. 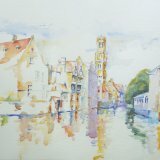 His paintings are held in commercial and private collections worldwide.